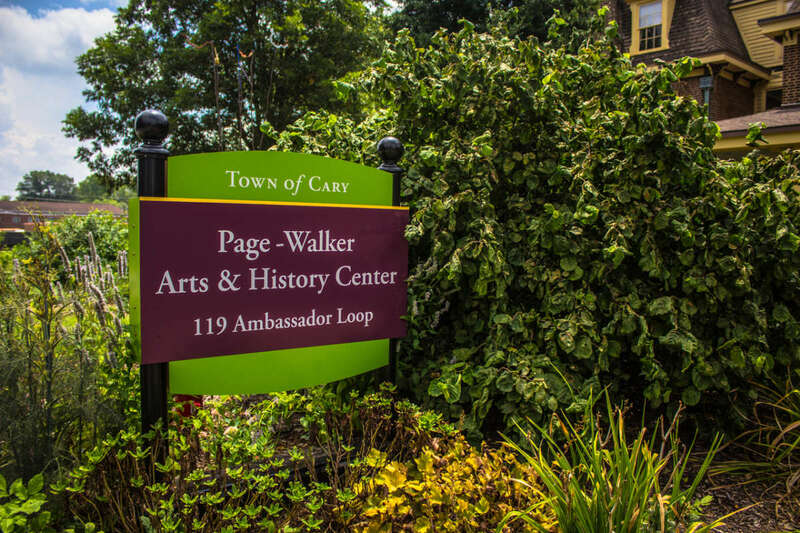 The historic Page-Walker Arts & History Center is a beautiful location for weddings, receptions, business meetings and social gatherings. Hardwood floors, high ceilings, large windows and fine art provide an elegant, intimate and charming setting. The Page-Walker's beautifully landscaped garden area is a popular site for wedding ceremonies. 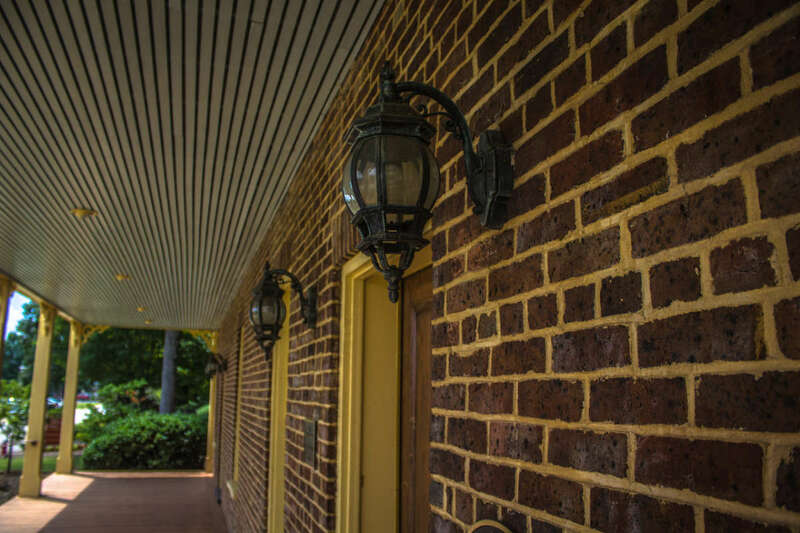 The Page-Walker was built in 1868 as a railroad hotel by Town of Cary Founder, Allison Francis Page and is listed on the National Register for Historic Places. 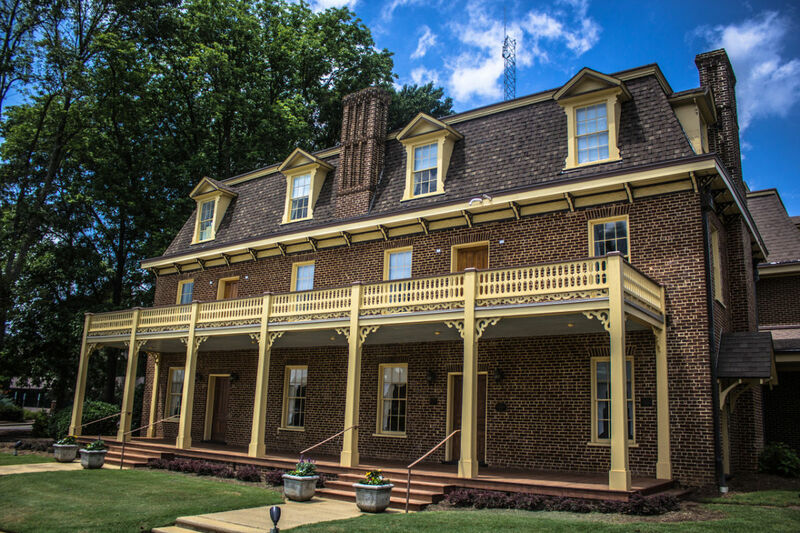 A complete restoration in the 1990's converted the building into an arts and history for the citizens of Cary. Today the center is alive with classes, events performances, meetings and fine arts exhibitions featuring local and regional artists' works.